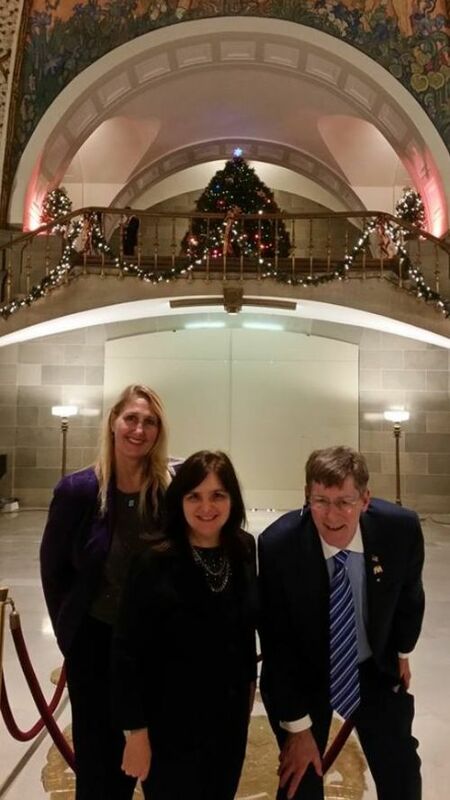 Recently, I went to the Missouri Capitol with Joy Sweeney, Executive Director of Council for a Drug-Free Youth and David Usher, President of the Center for Marriage Policy. The Speaker of the National House of Representatives could have opened up the government any time after she was sworn in as Speaker. That might have been a smart move. This was unprecedented to rescind an invitation to host the State of the Union Address. It is sad that they are willing to pick a fight this small against the others who don’t share her political agenda. However, many Democrats do not share her agenda. There are a lot of good, hard working Democrats who want the wall built and our Country protected. The idea of protecting our borders is shared by many people — including many Democrats. Some of the labor workers are looking forward to bidding on these contracts and actually building the wall. Some Democrats wonder why we’re even fighting over this. Why isn’t our agenda the same? How about a common goal like protecting our Country? Does anyone really care where the speech is delivered? Most of the people watch the State of the Union address remotely anyway, so it may not matter if the speaker is being foolish about holding the House Chamber as a hostage. This is not her chamber! This is the people’s chamber! It does not belong to the Democrat Party — It belongs to all Americans! Just because she has a majority of her members who are willing to vote for whatever procedural vote she wants, doesn’t mean it is a proper use of her power. Nobody has the right to use “the people’s house” to be vindictive. At the end of the day, I believe the Speaker did more harm to herself, her reputation and the reputation of the Democrat Party than what can be measured. What do you expect out of your elected leaders? Do you watch the State of the Union Address? 1.) This Saturday, February 2nd, you should attend the Midwest March for Life in Jefferson City. Come be part of a movement to support life. You will be inspired by the speakers and the fellowship! 2.) Do not get your information from the mainstream media. It is no longer credible news. It may have been a trustworthy source at one time, but now It is opinion designed to manipulate your thoughts. 3.) 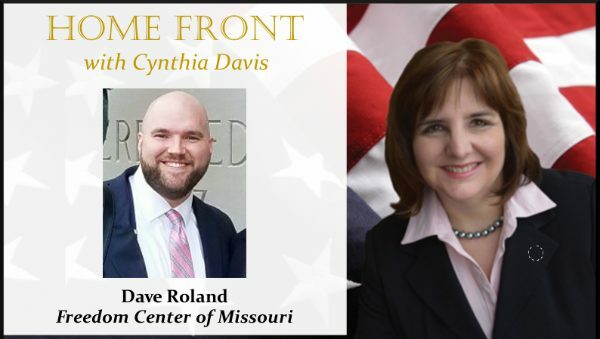 Listen to our show. Share our newsletter and this podcast with someone who may need it. You can hear our show here. I told my wife she was drawing her eyebrows too high. Obama was the only president I wouldn’t watch–too full of deceit. 1It bothers me that–regardless of which party has the presidency–one half of the chamber must sit stone faced, seething at the successes. A change of venue (or attendees) is in order.